Born at Womack Army Hospital, Fort Bragg, North Carolina, Elizabeth Skola Davis grew up moving frequently. Under the tutelage of her mother, she studied voice before moving on to the piano, organ and cello, then earned a B.M. in cello performance from the University of Evansville (Indiana). While pursuing a master’s degree at Louisiana State University (Baton Rouge, LA), she shifted majors from performance to music theory, then ultimately to music composition. As a student of Dr. Dinos Constantinides, Davis earned several awards including third prize in the 1989 ASCAP Victor Herbert Young Composers competition and one of seven honorable mentions in the 1991 contest. 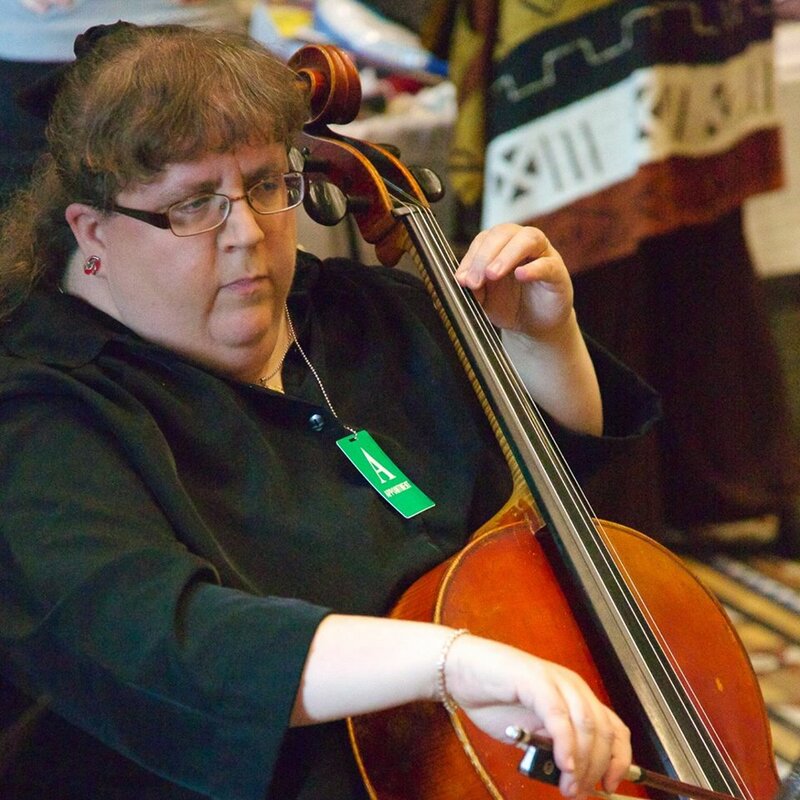 Davis currently resides in Columbia, MD, where she teaches strings privately and through a local music school and is Strings Instructor at a Catholic high school in Laurel, MD.